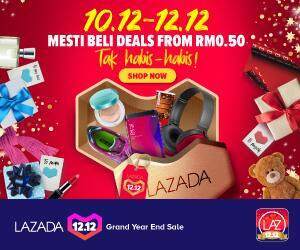 TM is running an aggressive campaign for their HyppTV offerings, by lowering the price for their HyppTV Sports Package from the normal RM50, to RM30 monthly. HyppTV which was previously only be made available for our UNIFI customers, are now also available for all TM 8Mb and 4Mb Streamyx customers. According to a brief email we received, the offer would suit those keen to get uninterrupted viewing of the coming European leagues, including the English Premier League, Champions League, Europa League and Bundesliga. 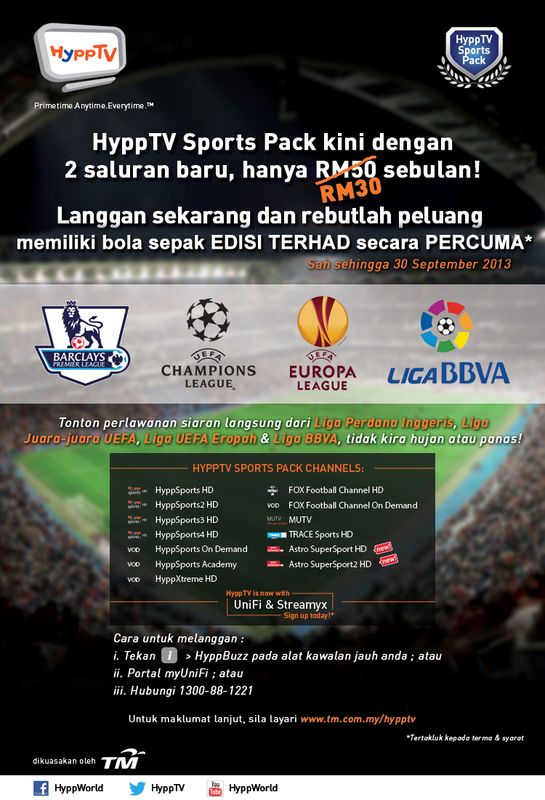 Currently HyppTV’s total number of channels stands at 110 with 29 channels in High Definition (HD).